see giant glaciers and hike in the shadow of the world’s second largest ice field. 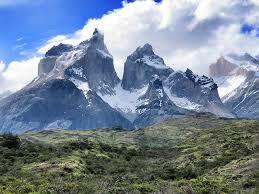 the breathtaking Torres del Paine National Park. Activity L v l: 3 (Moderate). at high altitude when in the north of the country and we will potentially reach ,500m. 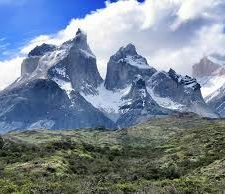 In Torres del Paine the trails are good but they can be steep and rocky in places. Altitude maximum ,500m, average 1,000m.